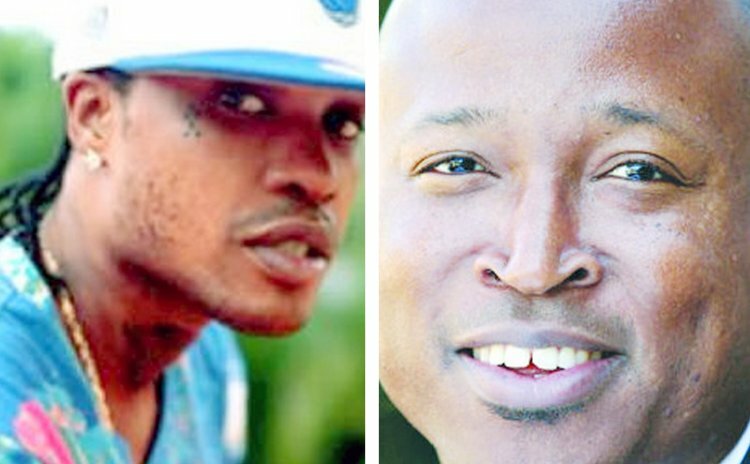 There may be serious implications for Dominica's treatment of controversial Jamaican dancehall artiste, Tommy Lee Sparta, who was denied entry into Dominica on Sunday night. Tommy Lee was scheduled to perform in Portsmouth yesterday but the artiste was denied entry at Melville Hall airport and was detained at the Marigot Police Station. "They have treated them like rats, like dogs," said show promoter Cabral Douglas, a son of the late Prime Minister Rosie Douglas, on a talk show on Q95 radio this morning. "The fact of the matter he's a human being; he's a CARICOM resident; he's not in any legal difficulty and he has the right to legal representation." Sparta uses the stage name "Uncle Demon" and religious groups here protested two weeks ago about his pending performance. The Dominica Association of Evangelical Churches (DAEC) called for a boycott of the concert, whom, it claims, glorifies Satan during his performances. "The Church further asks all Dominicans to take a stand and boycott the upcoming concert, thus signalling a strong message to all that we will not support anything that promotes violence and lawlessness in our beautiful country," the DAEC said in a statement. Attorney at law Tiyani Behanzin said this morning that Dominica is expected to face "a massive claim for damages" from the promoter and from the artiste. The lawyer claims that Tommy Lee was also subjected to an embarrassing search. "While he was detained they made him take off his clothes in the full public view," the lawyer said. "They took off his shirt, they took off his trousers, they took off his belt, they took off his shoes; they didn't even close the window or use a private area. Everybody outside is looking at this international artiste being strip- searched right there in the public." Immigration authorities did "the same thing" to a woman who was travelling with Tommy Lee, Behanzin said. So far there has been no official statement by the Government of Dominica on the reasons for Tommy Lee's detention.